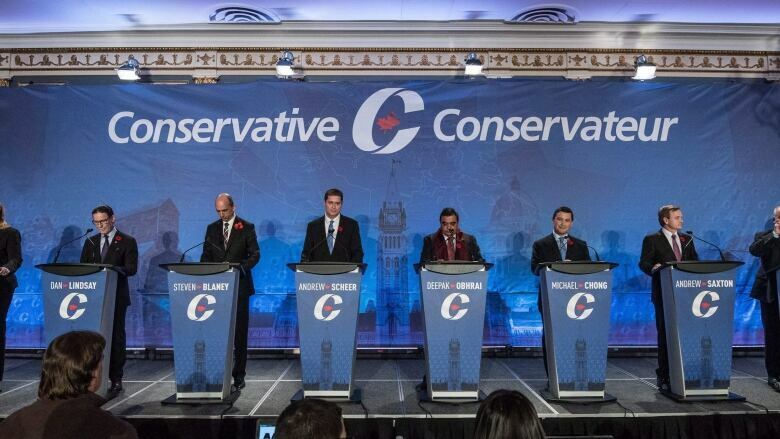 With 12 candidates in the running and one official debate already in the books, the Conservative leadership race is ramping up. Who is standing out from the crowd? Host Éric Grenier is joined by Conservative insiders Tim Powers and Chad Rogers to discuss. Follow Éric Grenier and Tim Powers on Twitter.